You’ve seen them before. Those powerful grabs at the end of some excavators. Behold the Excavator Grapple, a handy attachment that’s perfect for materials handling. They’re used in construction, scrap and waste manipulation, rail construction, demolition, and (you guessed it) forestry as well. They come in a variety of shapes, sizes, and brands. Forest Centre, premium providers of excavator grapples in NSW and more, want to keep you informed and up to date on what’s out there. Bunching grapples. Single cylinder grapples with bypassing jaws and a large gripping area. 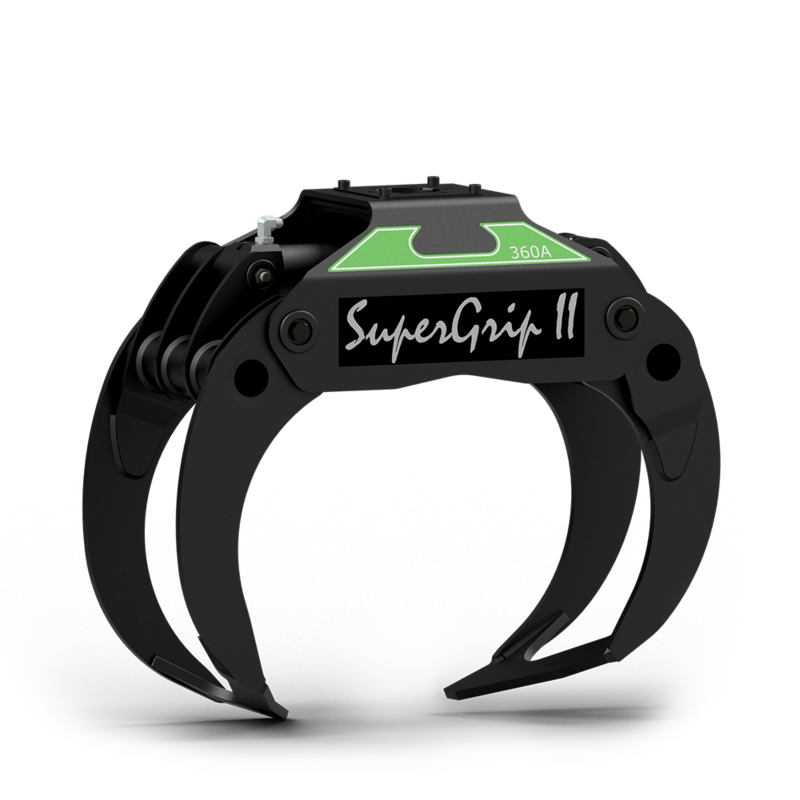 Hultdins SuperGrip and MultiGrip are examples of bunching grapples. 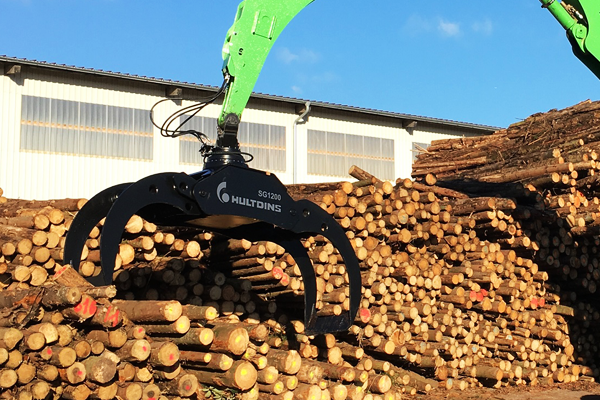 With a large range of maximum and minimum gripping diameter, bunching grapples are designed for loading and unloading short logs, with grapple jaws shaped so that bundles of logs are quickly and easily rolled up into the grapple with every turn. They are available in a range of sizes and are typically used with hydraulic rotators for 360 degree continuous rotation on forestry machines such as log forwarders and loader cranes. They can also be used on excavators loading or unloading timber at the roadside or handling timber in cleanup operations, feeding chippers and grinders, handling pipes, poles or other goods. Log grapples. 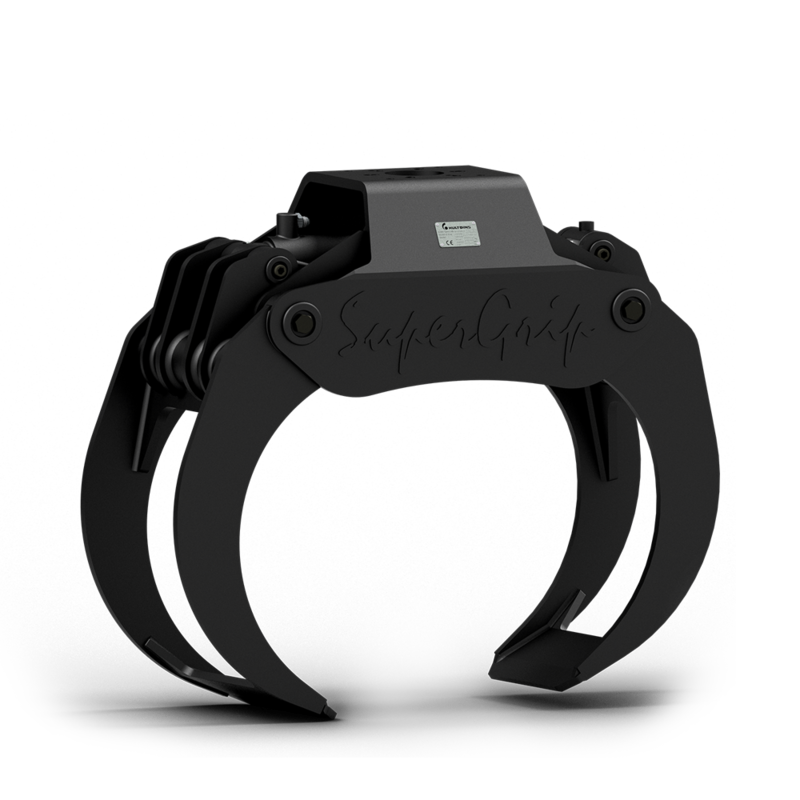 Strong, dual cylinder grapples with 2 x 1 finger bypassing jaws and 360 degree continuous rotation. Log grapples usually have a narrower overall construction than bunching grapples, and are very well suited to handling long or full tree length timber in loading or shovel logging applications. Due to their jaw shape, these grapples are better suited to handling single large and heavy logs, or smaller bundles. On an excavator the log grapple jaw design also works extremely well for handling stones, scrap metal or other irregular objects. 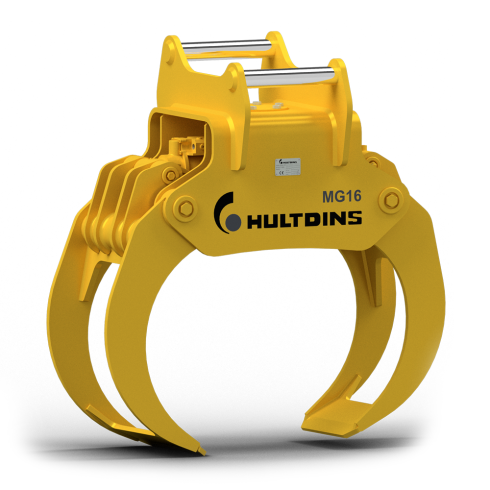 Hultdins TL series and Rotobec log grapple models are examples of 2 x 1 finger design log grapples. Fixed excavator grabs. 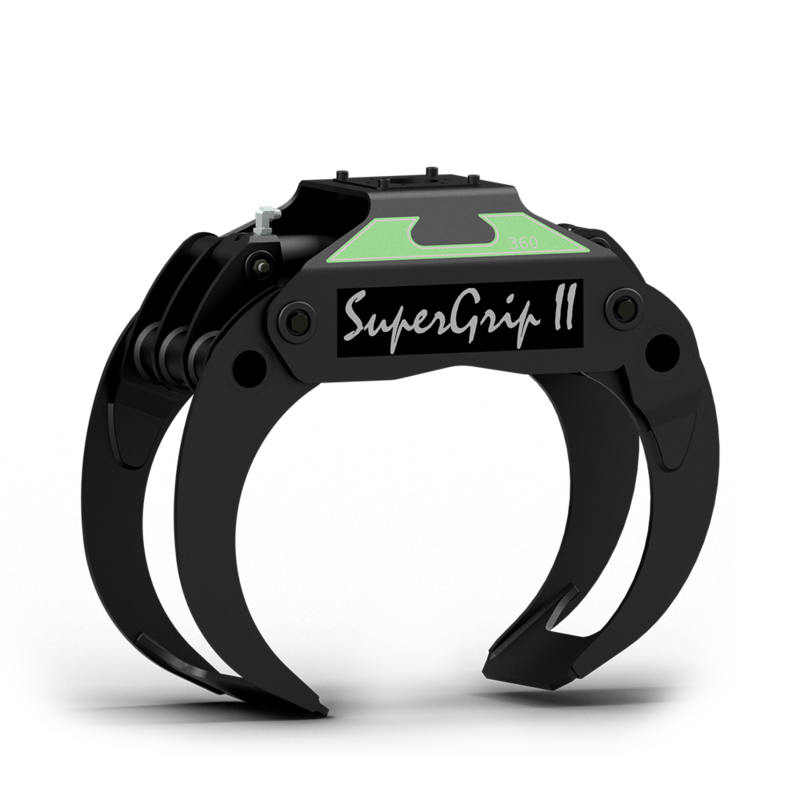 These are the simplest grab or grapple option found on many excavators. Either a mechanical type with one fixed jaw and one moving jaw using the standard bucket cylinder, or a hydraulic type with two moving jaws. 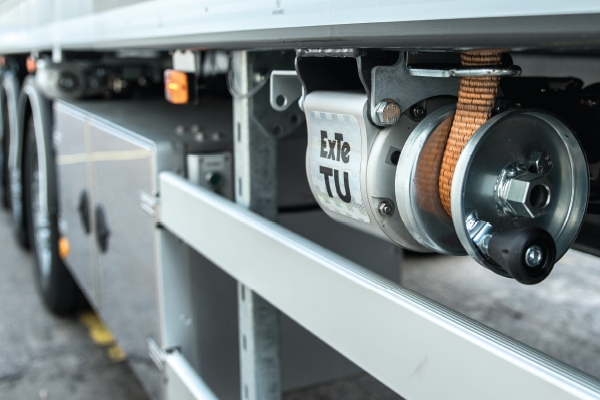 A cost-effective solution for handling material but due to the fixed mounting (no rotation of the attachment or goods) they are not precise-handling attachments and often mean driving or tracking the machine in order for correct orientation of loading or unloading goods. 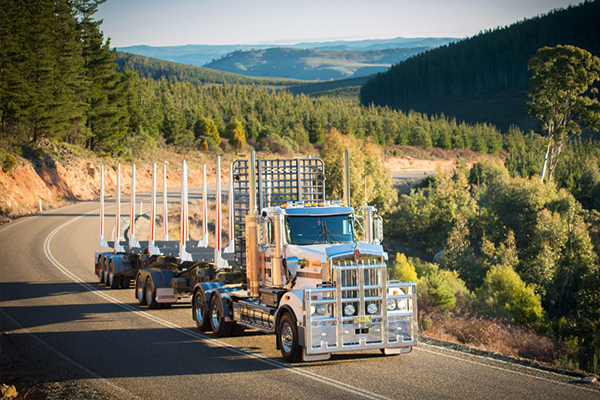 Forest Centre can supply special variants of both bunching and log grapples to suit fixed quick hitch or tilt-rotator mounting, however does not supply traditional fixed grabs. Grapple saws. Grapple saws can be used to improve safety and efficiency when handling timber with excavator or forestry grapples. Different types are available with either dangle type or positioned rotation, suitable for cross-cutting of timber from the ground and even falling, or pruning trees along roads and waterways or in built up areas. A grapple saw reduces your man-on-the-ground risk and improves efficiency for any tree handling operations.  If you are in need of an excavator grapple in Vic, NSW, or WA, or any other forestry supplies, contact the friendly dealers at Forest Centre, where we’ve been providing quality equipment since 1983. Our range is sure to include the equipment you need, and we stock products and attachments ranging from hydraulic rotators, to air operated load restraint, to that elusive excavator grapple in WA, NSW, or Vic. Contact us today to learn more about how we can help outfit your business.